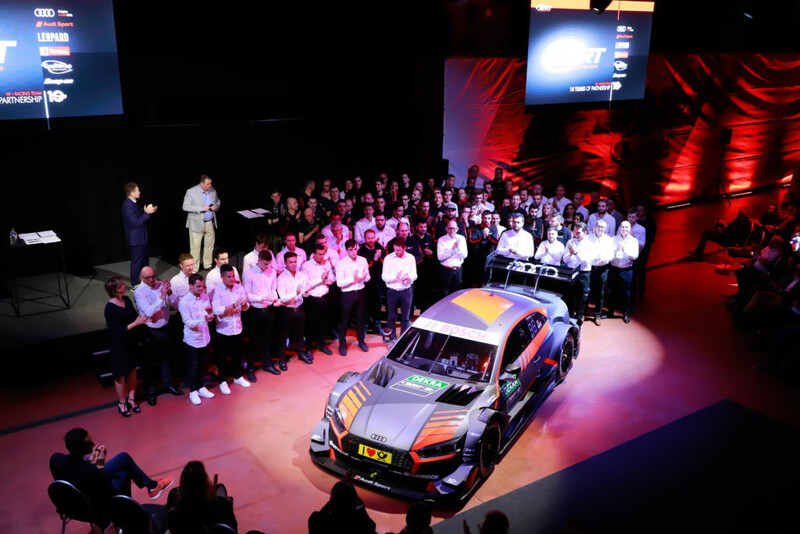 WRT launched its 2019 racing programmes on Thursday evening, which will include a debut in the DTM as Audi Sport’s first customer team in ten years. 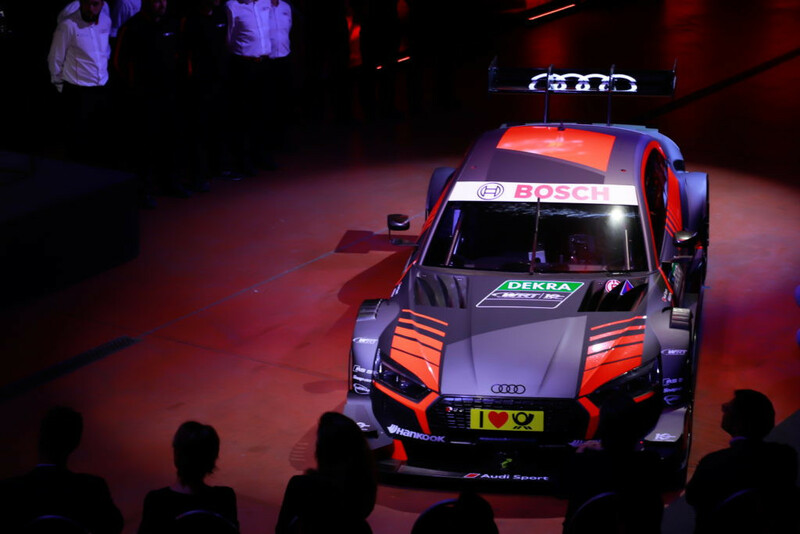 The launch saw the Belgian team reveal the livery of the two RS 5 DTMs that it will campaign in the series, with the cars running alongside the six factory Audi entries. South African driver Jonathan Aberdein, with a background in single-seaters, was announced as the first driver, with the second driver still to be confirmed. 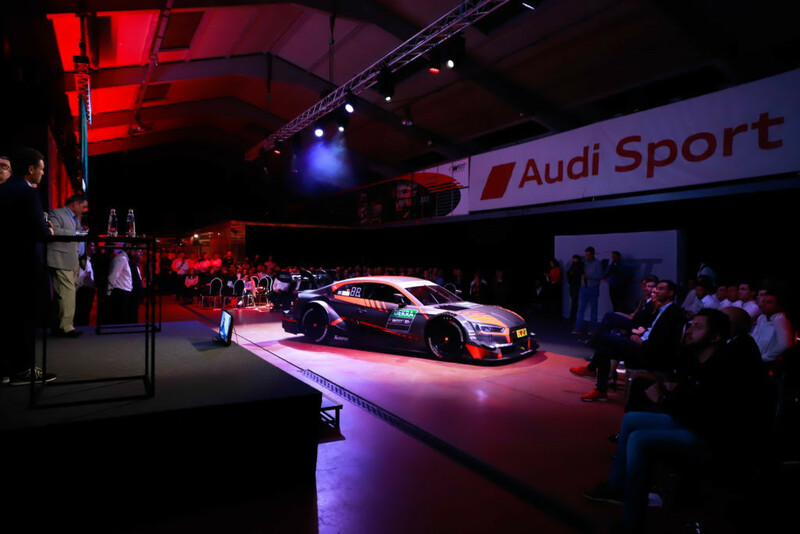 The team will run one car in black and red markings, and the other black and yellow, in-line with their GT programme livery.